Blue Goo is a potent cross of two legendary strains, DJ Short’s Blueberry and Af Goo. Users will love this indica’s sweet blueberry flavor that finishes with earthy vanilla notes. 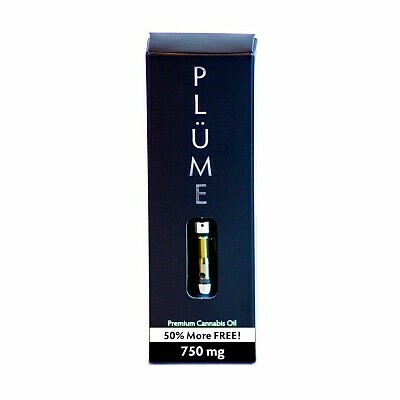 Perfect for nighttime use this strain has full-body calming effects, making it great for pain relief and even insomnia.